If you’re responsible with what God’s given you, then your RESPONSE to His Word will ENABLE you to do what you couldn’t do before. RESPONSE provides ABILITY. No response, no ability. 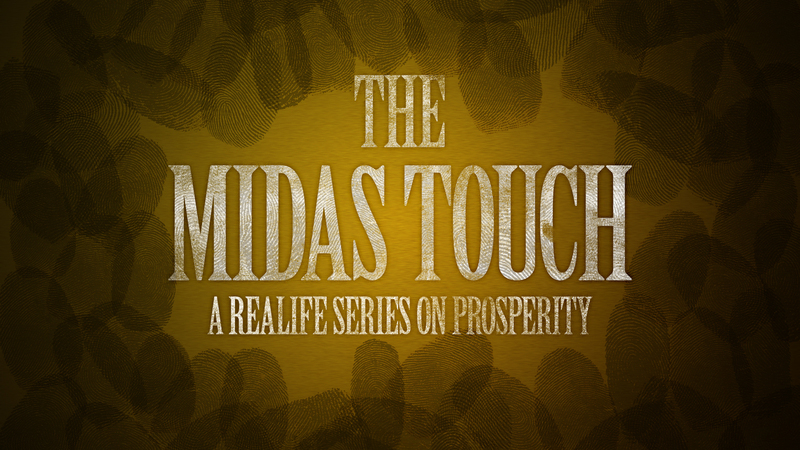 No Replies to "The Midas Touch :: Part 4"